One of the best things about my job is being able to help people in so many different ways. Last month I was working with a client to sell their lake home and they decided it was also time to remodel the kitchen of their Buckhead home. They asked if I could refer someone to redo their countertops. 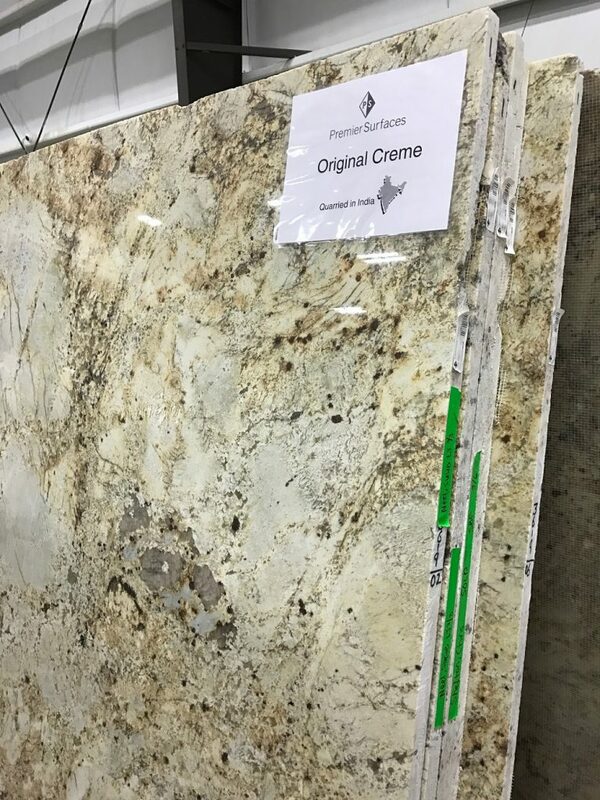 Interestingly, I happened to be working with another client who works at Premium Surfaces in Alpharetta so I thought this would be the perfect excuse to visit the showroom on McFarland Pkwy that I pass almost daily. And I’m glad I did…. 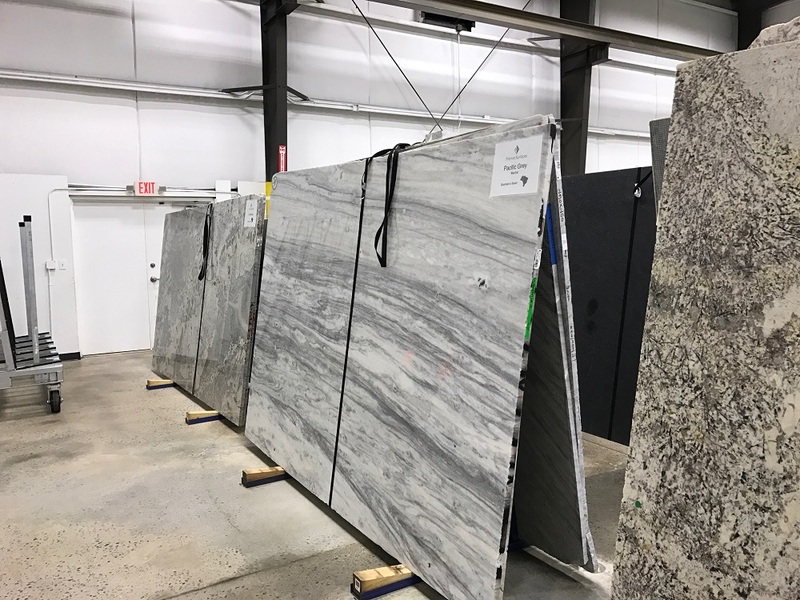 Premium Surfaces’ new showroom was more than I was expecting and their new warehouse boasted an incredible array of exotic granite and marble slabs. I didn’t mentioned that I knew anyone at the company and the sales rep who greeted me was incredibly welcoming and spent a lot of time explaining the pros and cons of the various natural and man-made surfaces that they carry. She was also kind enough to show me around the warehouse so I could get a sense of variety they stocked. 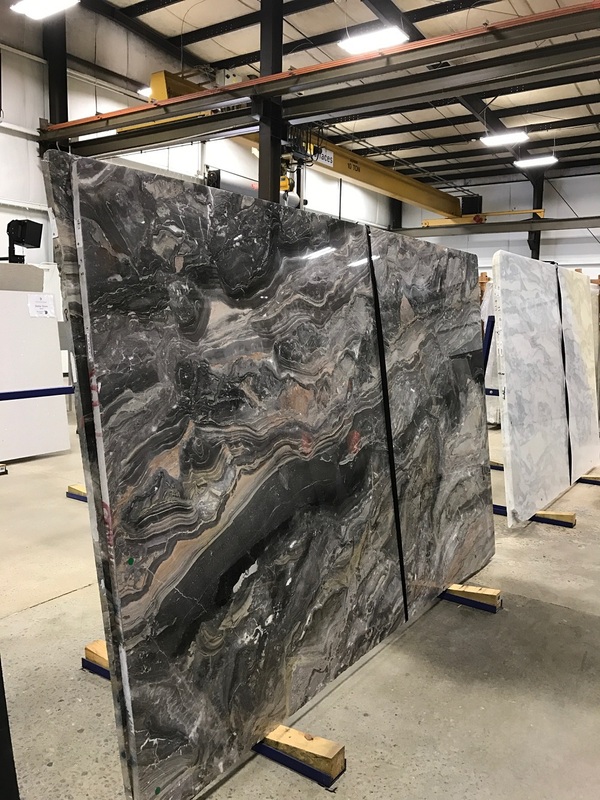 There were slabs from as far away as Brazil and India, and the sales rep stated that they are also happy to source any exotic or rare type of stone a customer might want. 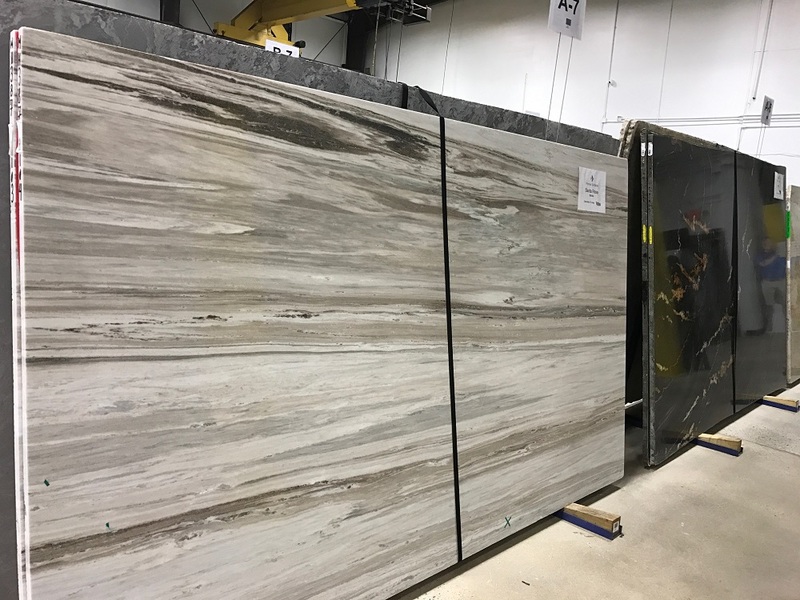 If you’re thinking of remodeling or upgrading your home and are looking for a fantastic supplier/installer of top quality natural surfaces, be sure to check out Premium Surfaces in Alpharetta. You won’t be disappointed.